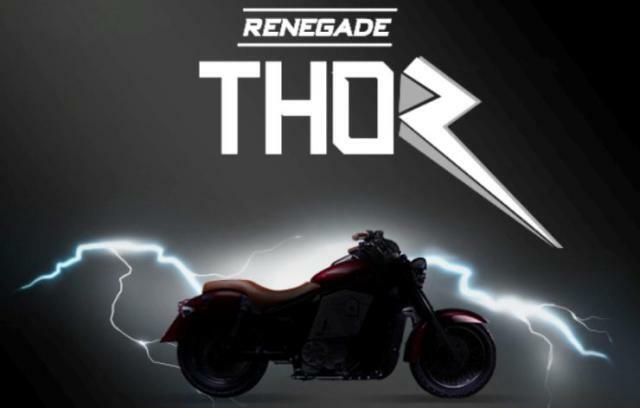 UM Renegade Thor unveiled at the Auto Expo 2018. Greater Noida: Um Motorcycle is known for their beefy middleweight cruisers which have gained popularity in India. The UM Renegade Commando is their most popular cruiser in the Indian market. UM has expanded their outlets in India and currently has more than 60 dealerships across 50 cities in India. 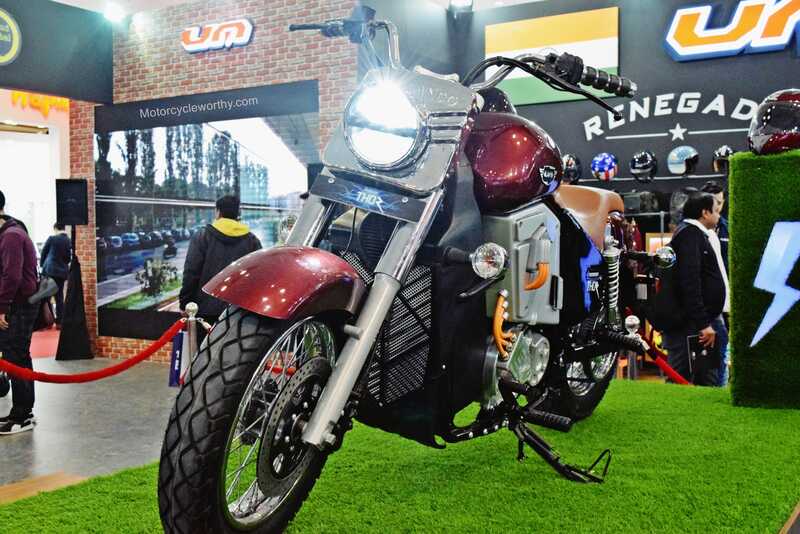 At the Auto Expo 2018, they revealed the UM Renegade Thor which is India’s first fully electric cruiser and world’s first geared electric cruiser. UM plans to launch the Renegade Thor in three battery options by the end of 2018 in India. The basic model will be equipped with a 7.5 kWh battery and will give 80 km of range. The second available option would be a 15 kWh battery which will last up to 150 km when fully charged. The top of the line UM Renegade Thor will have a 27 kWh battery in its heart which will allow the cruiser to go up to 270 km. The Thor definitely looks a cruiser stolen from future. 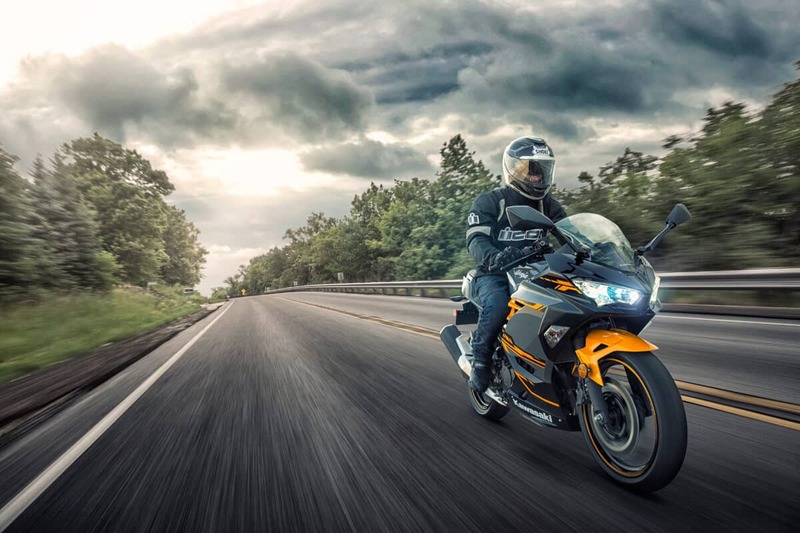 UM motorcycle declared that the base model with a 7.5 kWh and 80 km range battery will cost INR 4,90,000 although the price will go up to INR 9,90,000 for the top of the line model with 27 kWh battery and 270 km of range. ALSO READ : Kawasaki Ninja 400 launches in India – Full Details. 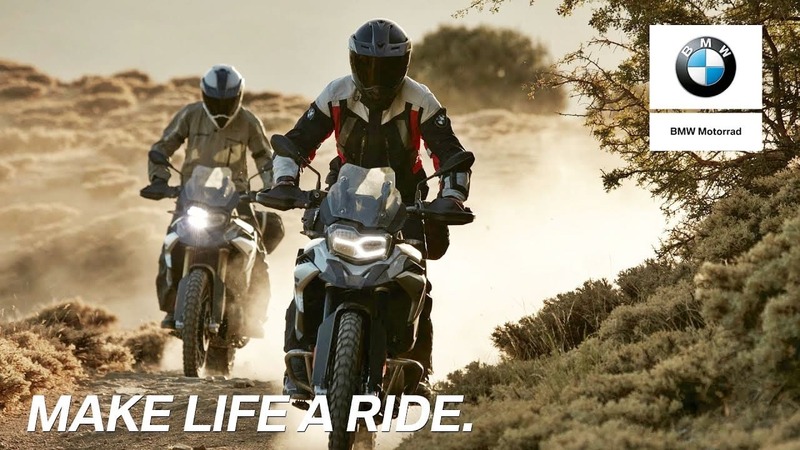 NextAll you need to know about the new Yamaha R15 V3 2018. 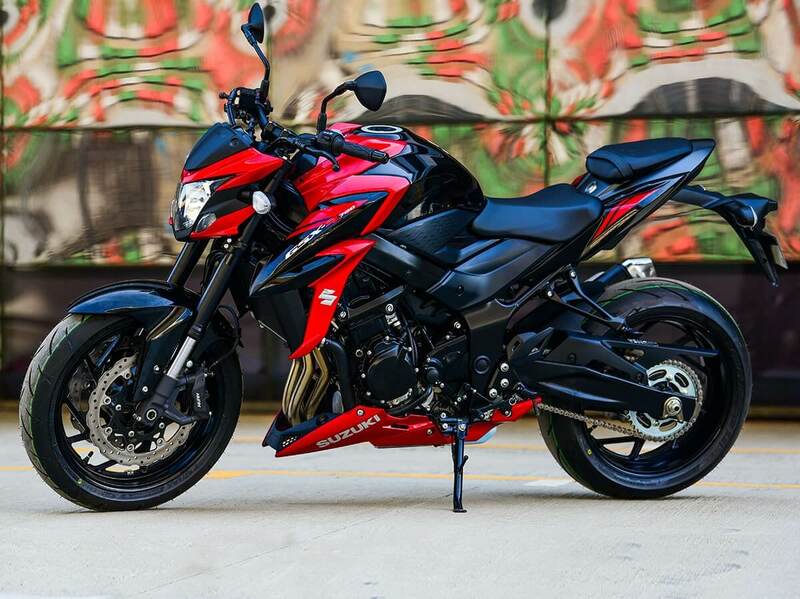 Suzuki GSX-S750 now available in India.